Tunbridge Wells Taekwon-Do’s parent company, Actuate Personal Training has updated their website with a new look. Please check it out and let us know your thoughts. 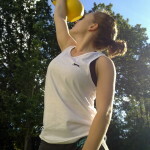 If you’re looking for a personal trainer in Tunbridge Wells give us a shout. 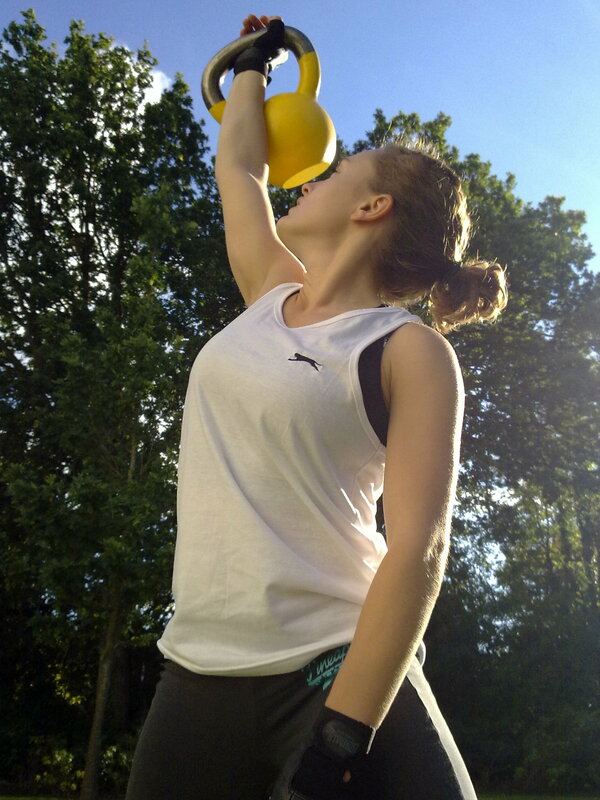 We focus on losing weight and toning up using kettlebells, body weight exercises and methods from the martial arts. This entry was posted in TKD, Uncategorized and tagged ITF, taekwondo, tkd on 08/07/2014 by Mr T.